Before J.Crew was the ultra-stylized, Jenna Lyons–fueled fashion brand it has become, it was associated with catalogues filled with 100 percent cotton, khakis, and nary a sequin. Models had unfussy hair and wore natural makeup — not in a minimalist Calvin Klein way, but in a girl-that-lives-next-to-your-Vermont-farm kind of way. Before the brand introduced a red lipstick to the catalogue in 2004, models wore flushed cheeks and flushed lips; highlighted with a natural gloss, if any at all. 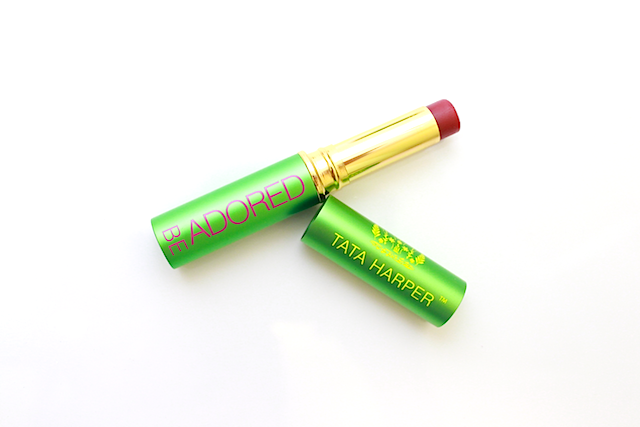 Tata Harper’s Be Adored Lip Treatment recalls that popsiclelike J.Crew lip of yesteryear. 2. Oribe Bright Blonde Shampoo and Conditioner. Helps kick the brassy/ yellow tones while brightening natural highlights. 3. 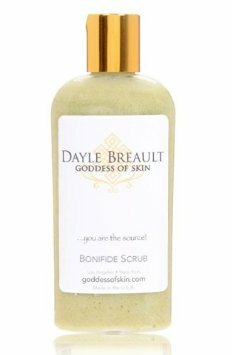 Goddess of Skin Bonifide Scrub. After reading about this product on ManRepeller and Into the Gloss, I had to give this scrub a go. Stay tuned.